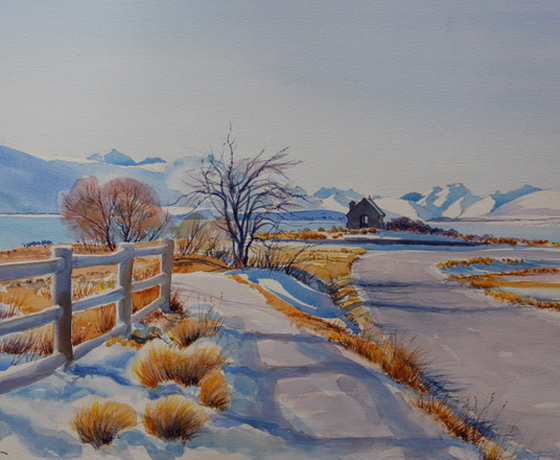 Glacier Rock Gallery displays the paintings of Colin MacLaren. 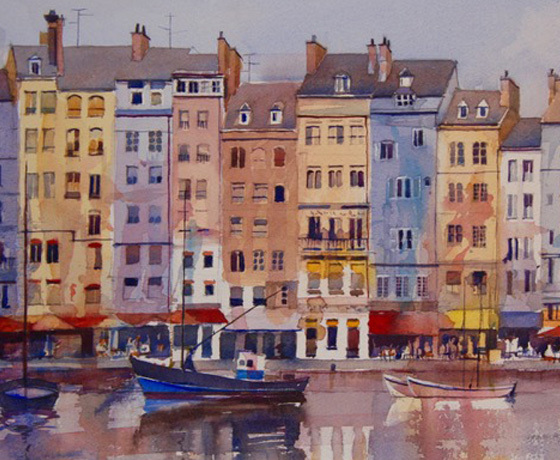 Light and atmospheric effects are the driving force for Colin’s paintings. 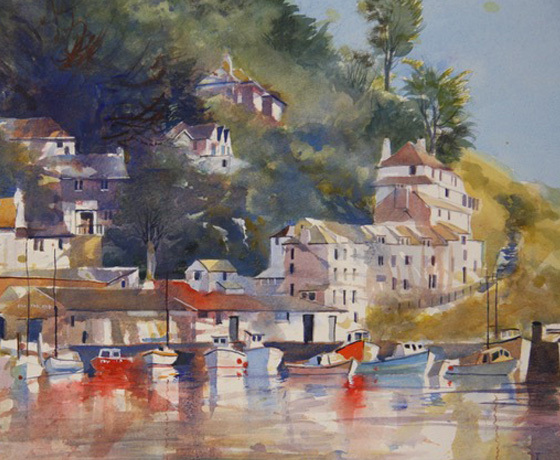 He is committed to the transparent effects of watercolour, using a variety of techniques. 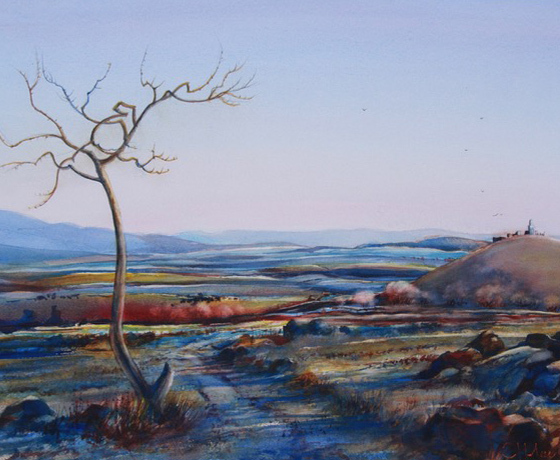 Although his paintings are generally inspired by the natural New Zealand landscape, visits to Europe,Great Britain and America have resulted in work displaying more of the influence of man. How to find Glacier Rock Gallery?